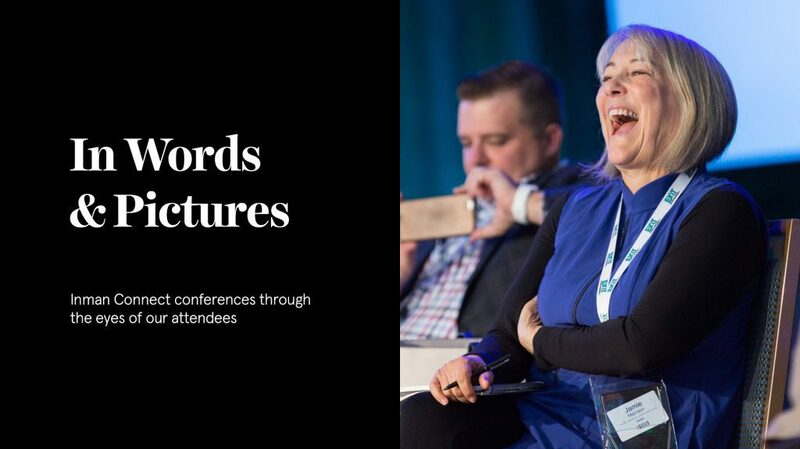 It’s no understatement that Billy Ekofo, now Inman’s Director of Event Content, has had some incredible, life-changing moments on stage at Inman Connect. From serving as an Inman Ambassador to helping out at a local mission, Billy’s life and business are deeply interwoven with the Inman community. We recently had the opportunity to sit down with Billy and ask him to share some of his experiences over the years with us. My first experience at ICNY was in January 2016, after my very first Connect event ever in San Francisco the previous year (August 2015). It was also my first time serving as an Inman Ambassador and a chance to really help shape the experiences of other people attending the conference. One of my best memories from the event was working with a group of conference attendees at Bowery Mission. 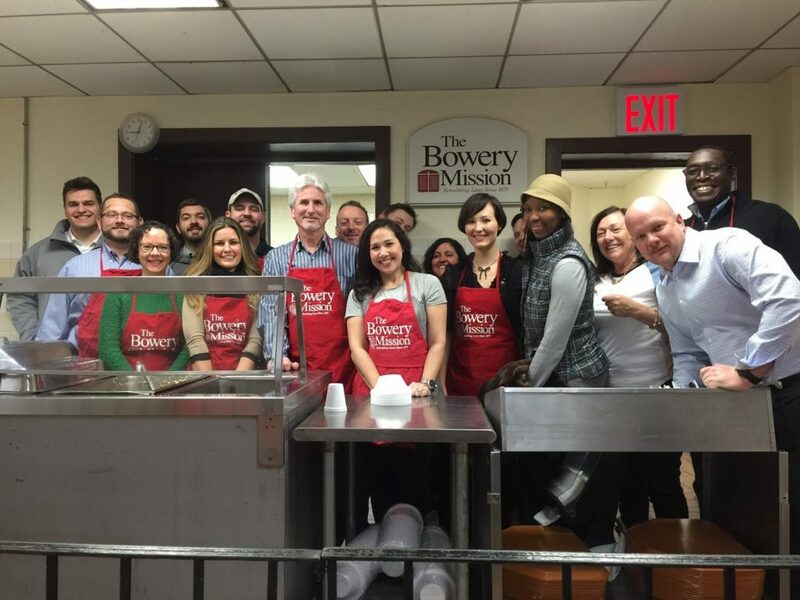 We worked in tandem with the staff at Bowery Mission to serve breakfast to about 120 homeless folks that morning. This was a great way to connect with other conference attendees and get to know some people on a deeper level. Often times we attend conferences and the level of networking or connecting that we do is limited to knowing people’s name, the company they work for and their title. 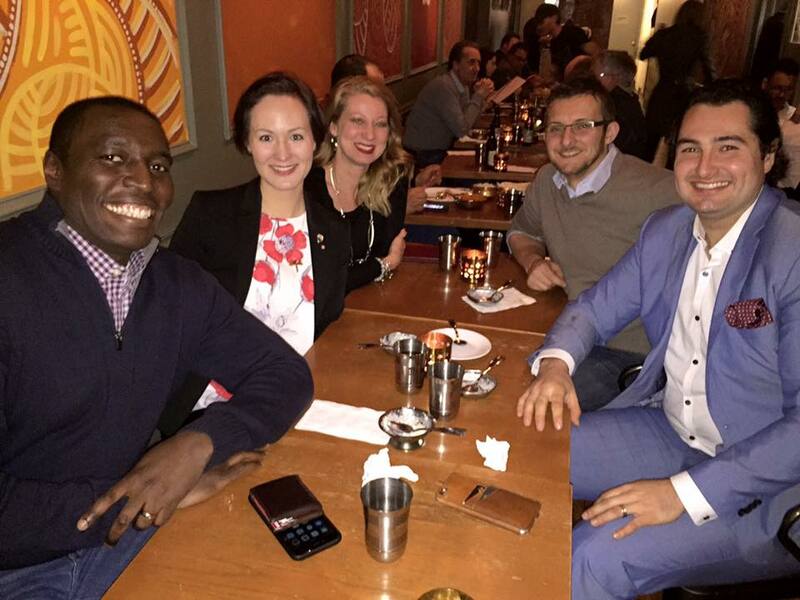 But being able to volunteer with people at ICNY gave me a greater sense of purpose — it was almost as if we connected on a level that transcended any networking I’ve been a part of in the past. My advice to first-time attendees would be to come with your mind and heart wide open so that you can be presented with new, exciting and amazing opportunities. Don’t come to Connect only to collect information to grow your business, and don’t make your interactions about simply growing your brand or your network. Your business will grow by virtue of you being exposed to so much meaningful, powerful content and people. Come to ICNY with humility and be ready to be empowered by other people. The less you make it about you, the more meaningful your experience will be. That is a tough one since all the sessions have such tremendous value. I would say find and choose the ones that appeal the most to you, and the ones you think will help you grow — both as a person, and as real estate professional. Never cast away a session simply because you think it might not apply to you — push yourself to attend those sessions you might not perceive to be important or related to your business. You’ll be surprised by the outcome. You never want to miss the opportunity to network at Connect. NEVER. Take it from me — a person whose life has been literally changed by this event. To think of ICNY simply as a conference would be underplaying its true nature. This is a gathering of precious souls, minds and people unlike any other you’ll ever meet. Come, and be amazed. Want to connect with Billy? You can always find him on Facebook, Twitter and LinkedIn. Connect/Reflect: Bring comfortable shoes, jump in with both feet! Connect/Reflect: Get inspired. Go make it happen.